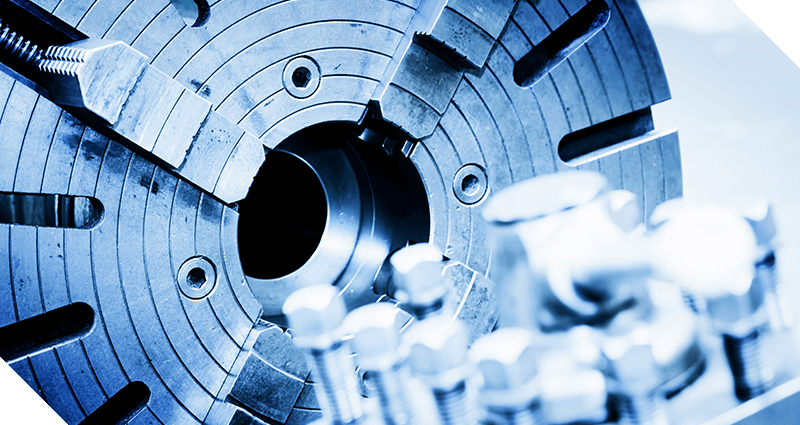 Precision machining produces a huge number of both large and small objects that we use in daily life. Each intricate piece which makes up an object requires one level or another of a machinists skills. Likewise, a tool or machine that has been worn down will often require machine tool calibration, welding or grooving by a precision machinist. 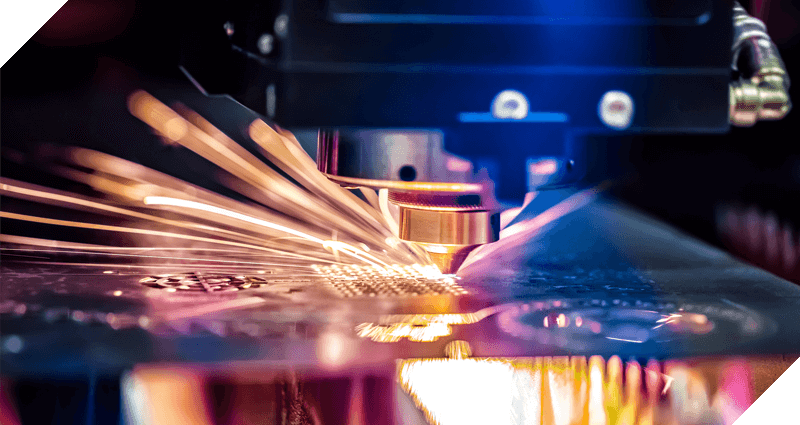 From the production of aircraft aluminum alloys to surgical bone drilling devices and custom automotive tools, precision machining reaches into every technology and industry. SixDe use the latest technology including CAD software (computer aided design) that uses software to translate complex 3-dimensional diagrams into precisely machined parts. Precision machining can be used on a variety of materials including steel, bronze, graphite, glass or plastic. At SixDe, we have a variety of lathes, milling machines, drill presses, saws and grinders to aid in the execution of your project. Important to the process of precision machining is CNC Machining (Computer Numerical Control). SixDe use CNC Machining in our workflow, utilising pre-programmed computer software to dictate the movement of specialised machinery. SixDe have a comprehensive CNC Machining capability, capable of creating precise parts per the specifications of our customers. This means that the parts that you manufacture fit perfectly every time. CNC Machining is a perfect solution to ensure rapid interpretation of your drawings into finished parts at a competitive component cost. If you need precision CNC Machined components at a competitive price, get in touch with the specialist team at SixDe today. Your path to quality parts begins with SixDe’s customer service and attention to detail. Our bespoke precision machining service was established by industry specialist Stephen Groves and continues to offer an unparalleled commitment to customer service and technical support. Our in-house team are able to assess the best approach for your business or project, and offer years of expertise and experience in the precision machining industry. If you need precision machined components at a competitive price, get in touch with the team at SixDe today. For precision machining specialists, get in touch today.